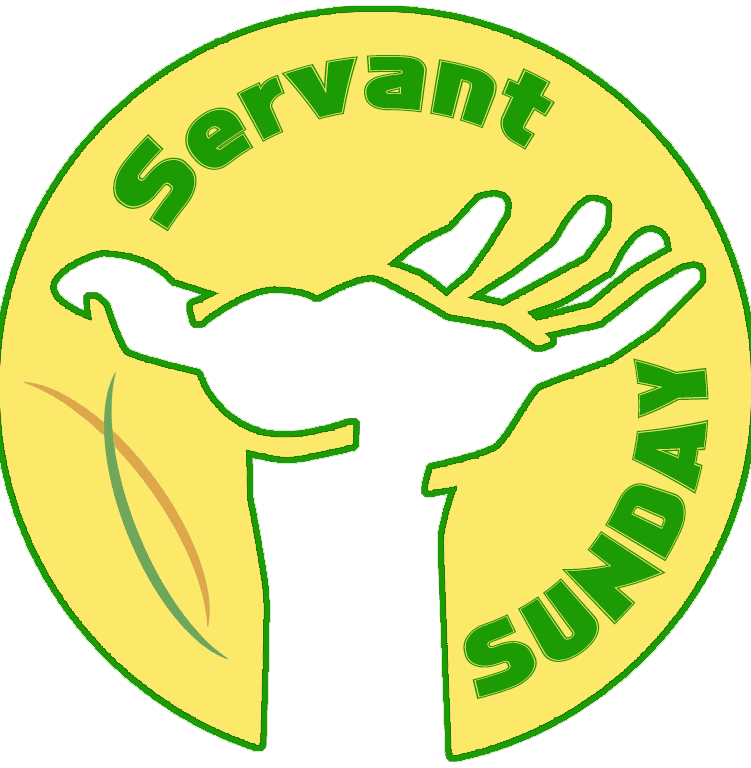 Every fall we invite the congregation to participate in our Servant Sunday. We serve several homes, write letters to service men and shut-ins, make blankets for the homeless, create goodie bags for children of veterans, sandwich making for the homeless shelters of Milwaukee, and nursing home visits with games and songs. We pray all are blessed: those that serve as well as those who are served.